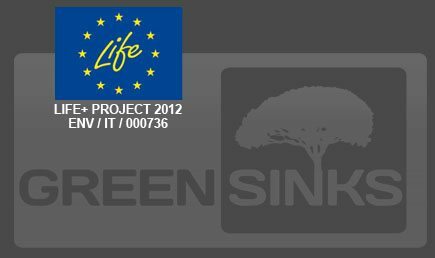 Project GREEN SINKS was showed at INTERZUM fair with sinks prepared with recovered raw materials. A lot of interest from visitors was demonstrated about the project and its advancement. 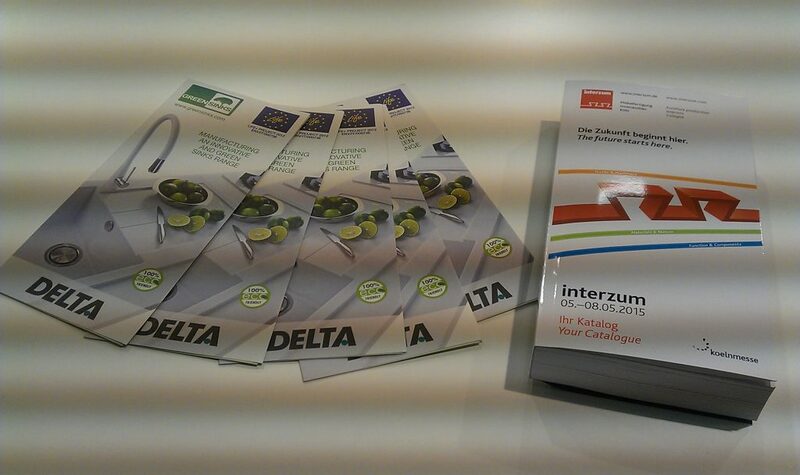 With more than 57.550 visitors from 143 countries, Interzum celebrates the success of the 2015 fair, an increase of 8.5%, of which 41,000 foreigners, up 17%. Below is shown the corner of the stand dedicated to Green sink’s project.